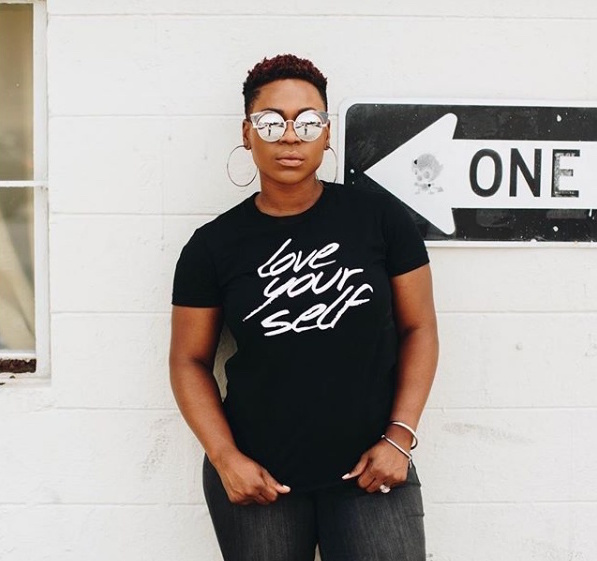 When I encounter a boss babe, the first question that pops into my mind is “I wonder who the person is behind the brand?” Believe it or not, Latoya feels so strongly about body positivity because of her own struggle with accepting her body. Our favorite thing about Grace, is the wealth of wisdom pouring from her, despite her youth. She shared with us how important it is to stay true to yourself to create a brand that others will be excited about. If girls run the world, community is our scepter. It is a symbol of our power to connect through nurturing, teaching, and empowerment. You’ve probably heard the words “community” and “tribe” being thrown around on many platforms, but what does it mean? How does it actually take form, IRL? Well, Britney Jeanine of Britney Jeanine & Co., has experienced community at its best. In our interview with her, she shared how opportunity and empowerment gave her the courage to walk in her purpose. 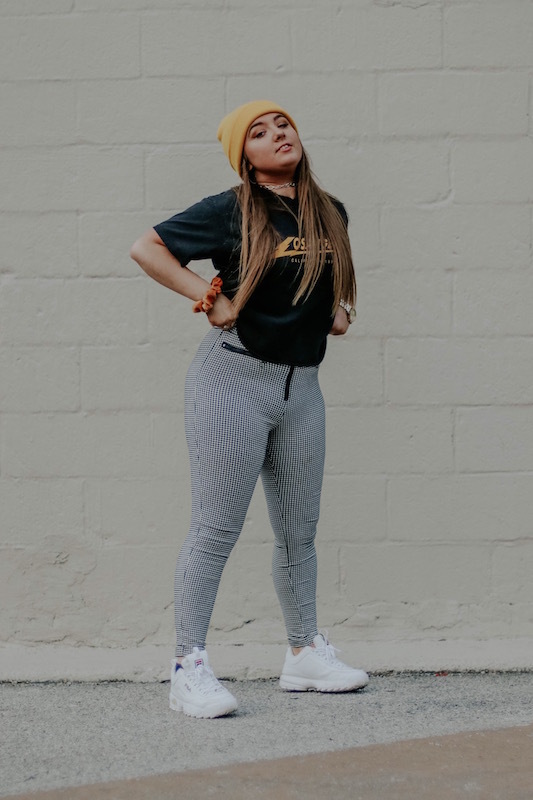 Zoe Elle knows that influencer marketing, while effective, can be very costly. That’s why we teach emerging brands like yours how to make high impact returns with micro-influencer marketing and analytics (while on a budget). Supercharge your business today with data driven and cost efficient influencer marketing strategies. Last Thursday we had the pleasure of chatting with the travel blogger over Instagram Live on where she’s been, how to travel on a budget, and the best way to get brand deals! For over 8 years, dresses have been a part of Nina’s everyday style. What started out as a social media challenge to exclusively wear dress for a month, has turned into a full influencer career. She now proudly struts through her everyday life traveling around the world to create awe inspiring content in an assortment of dresses. If you’re a travel enthusiast who’s looking to turn your passion into a full-time endeavor, you don’t want to miss this interview. Join our mailing list to stay up to date on industry news, upcoming events, and exclusive discounts on items you love. Go ahead and sign up! Inspired by the unapologetically strong and free spirited women who are taking the social world by storm, Zoe Elle is an one-of-a-kind influencer hub for the women behind the internet’s favorite micro-brands. Our company features peer approved products, editorial and expert led courses that help you convert your audience engagement into sales.